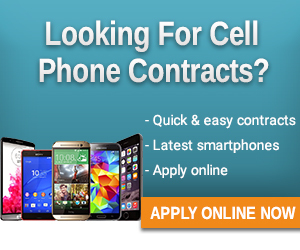 Sell Direct Cellphone Contracts provide a comprehensive range of tariff options, dependent on the requirements of the individual through Vodacom, MTN, Cell C and Telkom Mobile. Selldirect has also designed a comprehensive Handset Insurance product to suit your circumstances and provide you with personal security. The aim of this insurance product is to ensure that you are not inconvenienced by not being able to use your cell phone because of cellular phone theft, loss or damage. We stock the latest and most popular handsets and we provide a comprehensive range of tariff options, dependent on the requirements of the individual through Vodacom, MTN and Cell C.